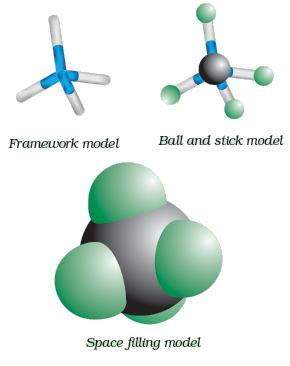 Carbon atoms have a versatile nature to attach themselves to one another to an extent not possible for any other element. Carbon atoms can form long chains and rings containing thousand of atoms. The chains and rings can be branched and cross-linked. This versatile nature of carbon is  the reason why there are millions of compounds of carbon present around us. Organic molecules are everywhere around us. These are the part of not our body but also food & medicines. Organic chemistry is vey important for technology also as it is chemistry of  ink, paper, dyes, paint, gasoline, rubber and plastic. 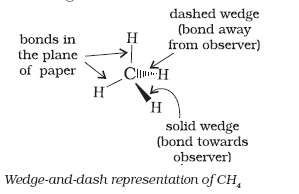 Compounds of carbon with hydrogen i.e. hydrocarbons are of biological , social and economical importance for human. Starting from vegetable oil which we eat to the gasoline which we use to run our vehicles are all hydrocarbons .Apart from hydrogen, organic compounds may also contains carbon atom bonded with sulphur, nitrogen, phosphorus and halogen atoms. Though, organic chemistry is not quite mathematical in nature, but the basics of Thermodynamics and Kinetics are still the underlying principles. It observes and explains the chemistry in life. 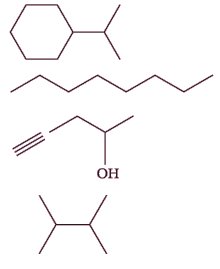 Although Organic Chemistry in itself is quite vast but at IIT JEE level it deals with General Organic Chemistry i.e. 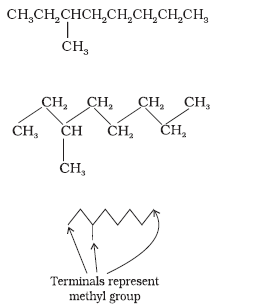 basics organic chemistry. It starts with the concept of Hybridization, IUPAC Nomenclature, Isomerism, Resonance, Hyperconjugation, etc. 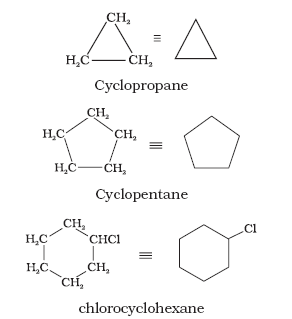 Stereoisomerism is a critical part which becomes a bottleneck for most of the students. These concepts are used in almost every reaction mechanisms which are a part of topics like Hydrocarbons, Halides, Alcohols & Phenols, Aldehydes & Ketones, Carboxylic acids and derivatives and hence these are basics of organic chemistry. In this chapter we will discuss about some basic concepts of chemistry which are very important for anyone who want to study and score good marks in organic chemistry. Once you get master with these basic concepts of organic chemistry, things will become easy for you and you will be able to understand any topic related to organic chemistry quickly. In this notation, the carbon atoms are represented by line ends and intersections. It is assumed that the required number of hydrogen atoms are present wherever they are necessary to satisfy the tetravalency of carbon. A single line represents a single bond (C – C), two parallel lines represent a double bond (C = C) and three parallel lines represent a triple bond  .